I’m a huge bibliophile so when Victoria College’s annual booksale rolled around there was no way that I could resist it. 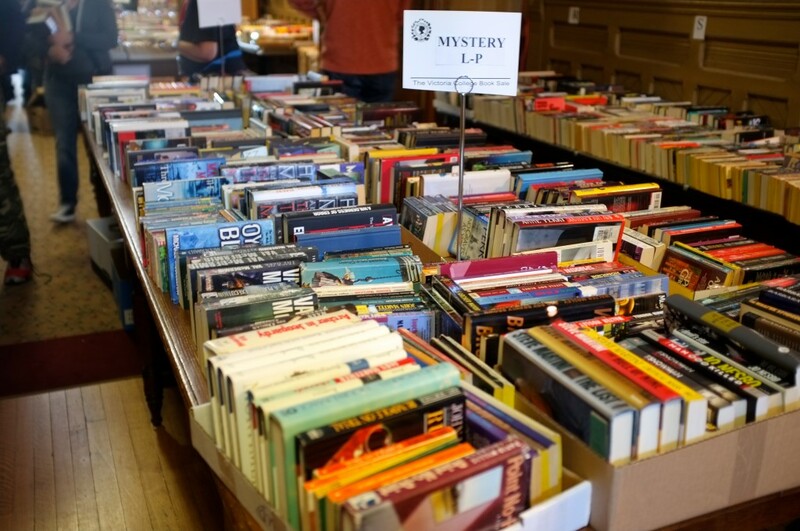 Vic’s booksale lasted from September 18-22 and took place in Old Vic, where it’s Alumni Hall, second floor, and Chapel were absolutely packed with books. I started my search on the second floor where I spent about 45 minutes looking through general fiction and about 10 minutes debating if I really needed 8 books (the answer was yes I did). 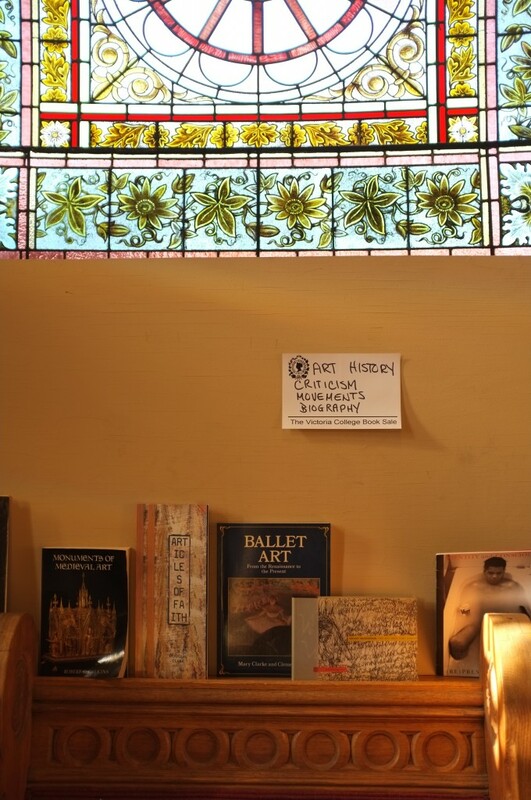 I also checked out the Chapel which held, among other things, some really nice art books that I had a hard time resisting. 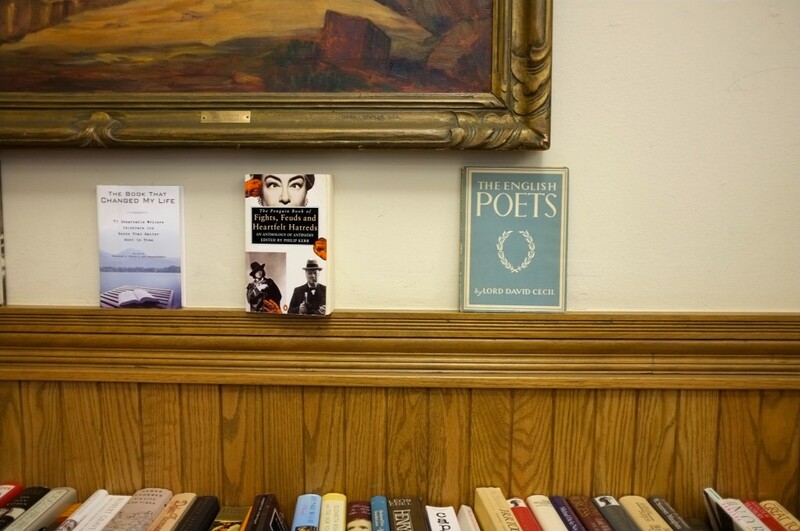 Inside Alumni Hall on the main floor were History, Classics, Philosophy, Biography, and Literature books (and more) where I scooped up an additional 4 books – including a volume of (some of) the works of my main man Victor Hugo. 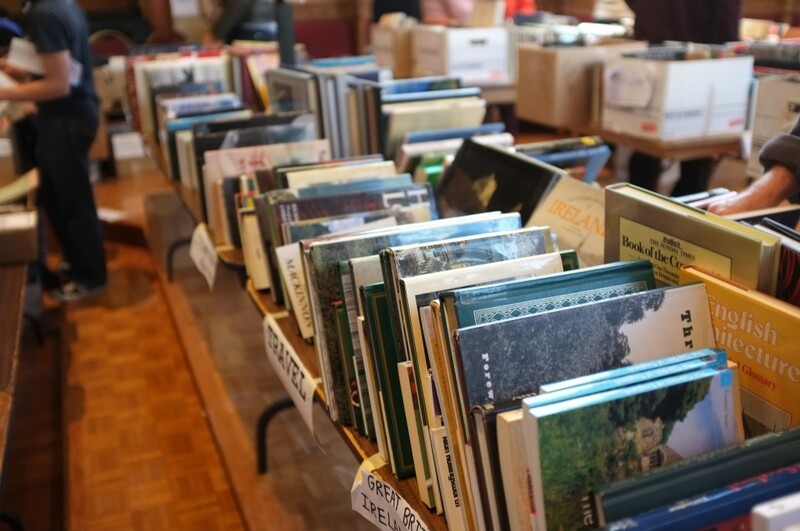 The booksale is a really great place because most of the books are under $6.00 which means you can just buy more than you would at a regular bookshop. 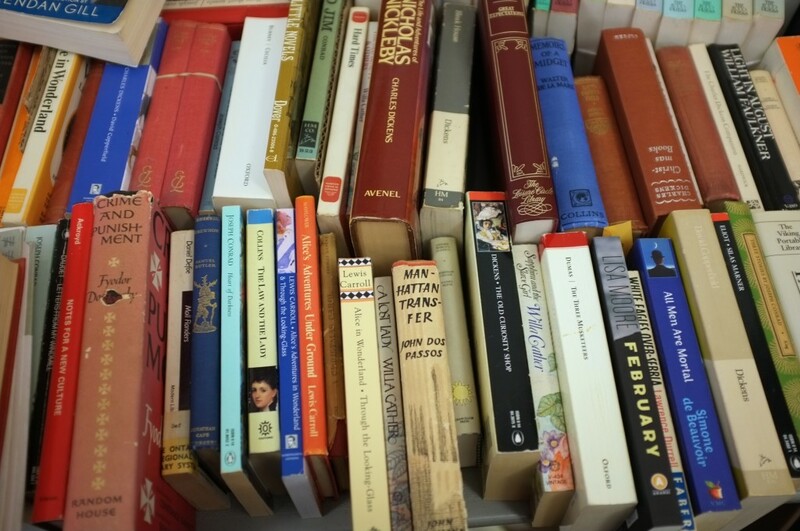 I definitely left the booksale happy with my purchases (and very grateful for my friend’s help in carrying them all home -bring a friend, you might need their muscles). 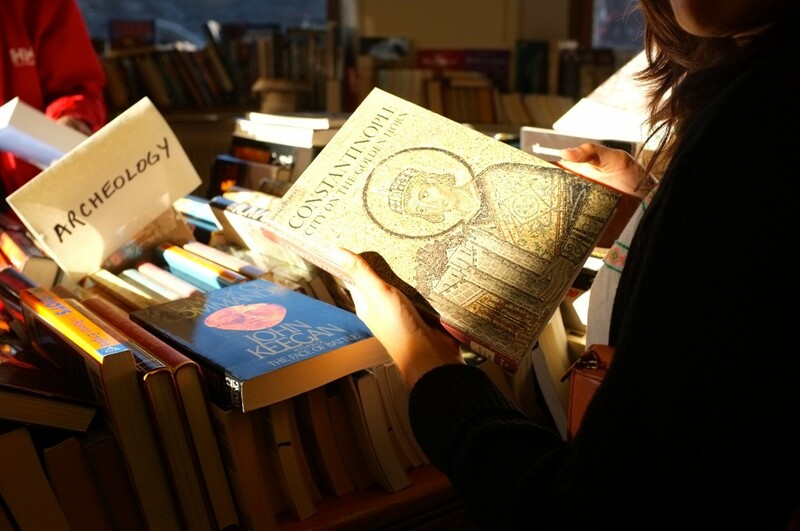 If you missed the Victoria College booksale don’t worry! University College, Trinity College, and St. Michael’s College will all be having booksales between now and November 1st (which I probably won’t be able to resist either – oh well, who needs floor space?). 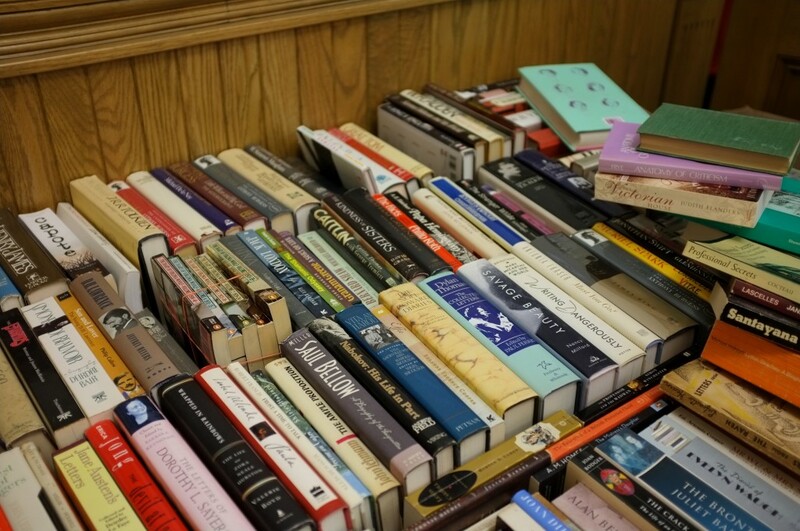 Check out some pics from the booksale below! anyone need a copy of The Help? the rare books room had some pretty cool finds! 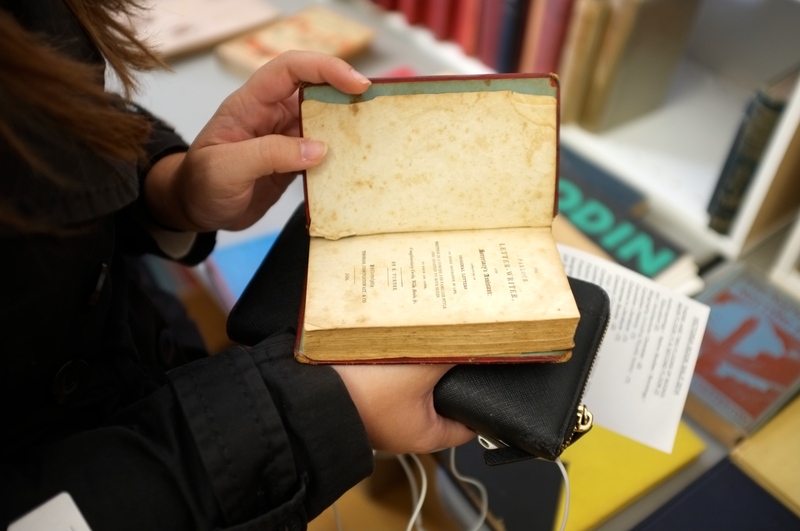 this book is from 1836. 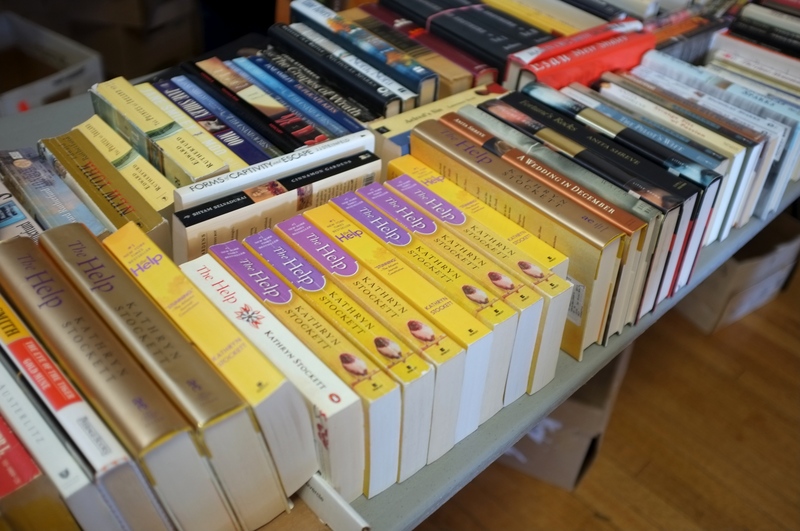 Did you check out the Vic booksale? 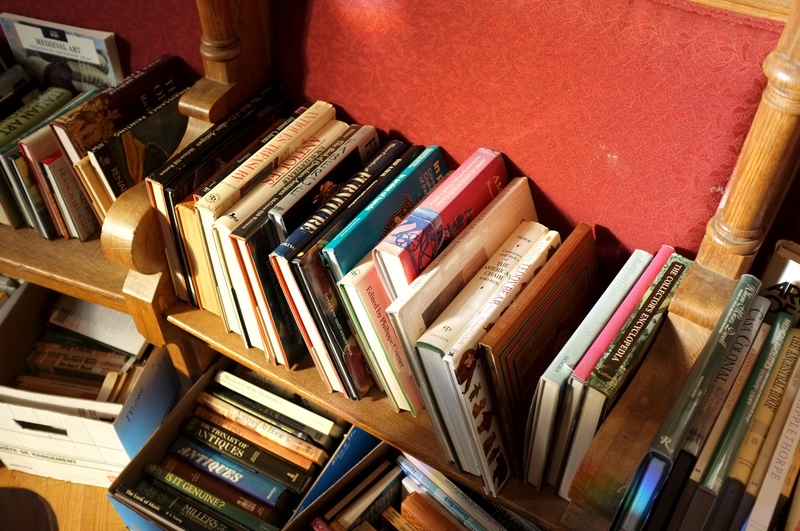 What books did you add to your collection? 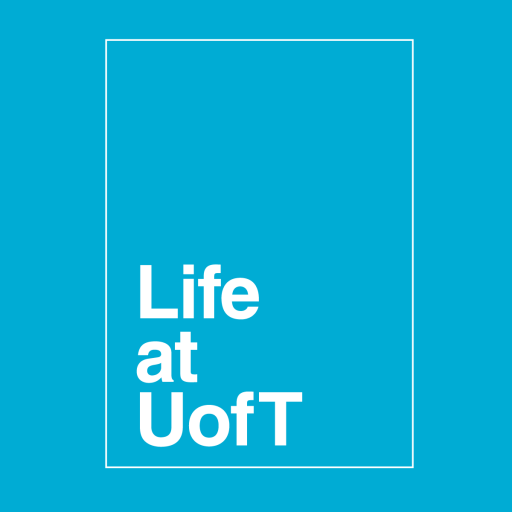 Share them in the comments below, on Instagram with #LifeatUofT, or tweet me @Amie_UofT!